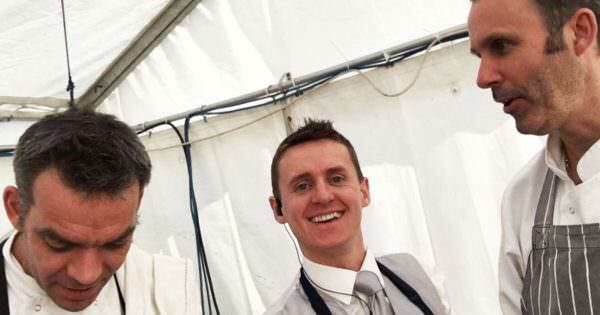 What catering options suit a marquee wedding? 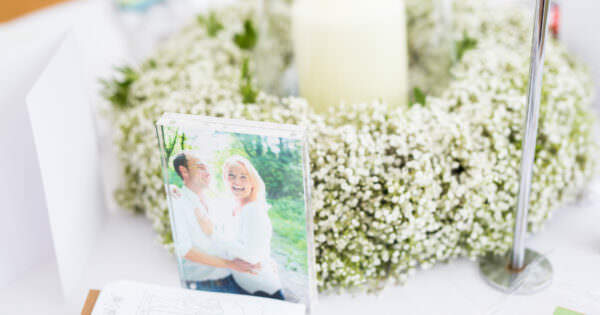 Wedding morning advice for brides! What wedding services do we offer? 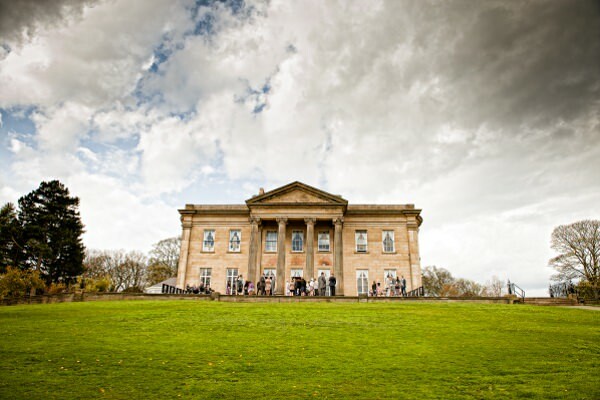 We are fortunate to have forged strong relationships with some beautiful wedding venues across Yorkshire and in various places in the UK, where we’re able to offer our catering and planning services. We can help you as much or as little as you need. 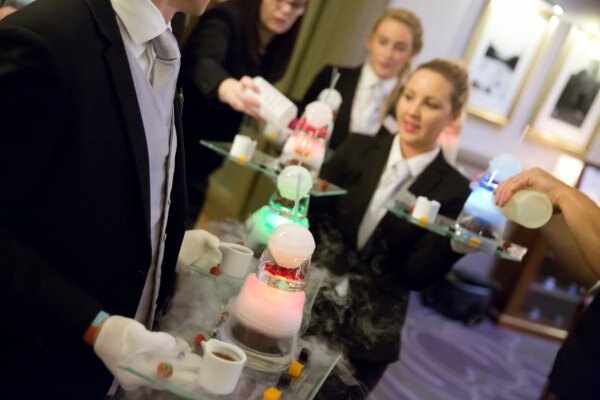 Call our events team today on 0345 450 4545 to find out more. Where do we offer weddings? 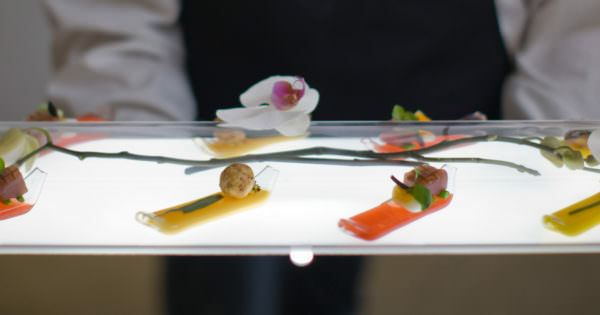 Our catering services span the whole of the UK, from Royal engagements in London to private dining in Scotland and, on occasion, as far as the south of France. 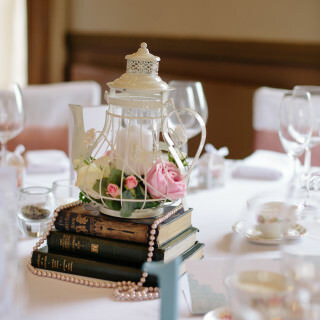 How can we help you organise your wedding? We’re passionate about creating exceptional weddings and our customers are full of praise for our services. Read what people say about Dine here. To talk about any aspect of your wedding, such as planning, venues or catering, give us a call on 0345 450 4545 or fill out our enquiry form. We would love to hear from you soon! 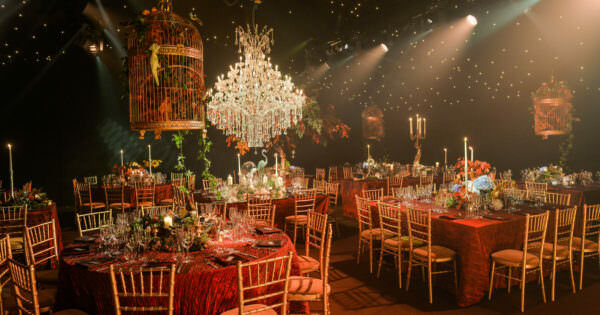 Planning - you will work with a Dine Event Manager who will help you achieve an end result which fits your personality and style. 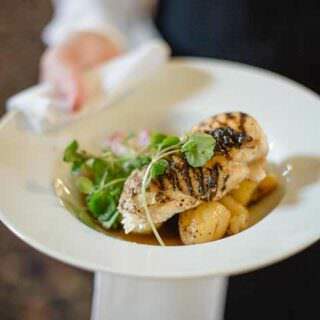 High-Quality Food - you can choose from our full range of menus or we work with you to design a bespoke menu menu, all delivered to the highest standard. 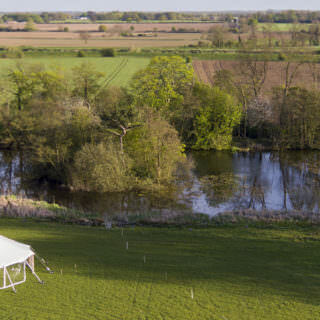 Marquees - as well as our own range of marquees, we provide support to you when trying to organise the logistics of a marquee wedding. 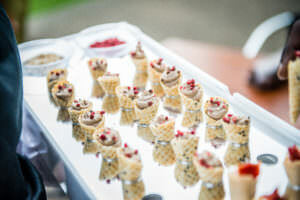 Venues - Dine can help you find the perfect venue, be it an exclusive mansion or a quaint lakeside marquee site. 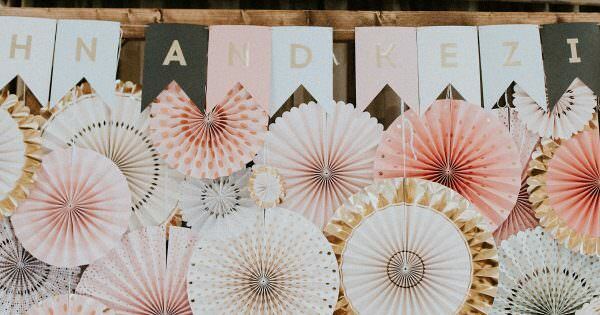 Your Home - if you've decided to host the wedding at home or in a marquee in the garden then you'll need a Dine Event Manager to pull it all together. 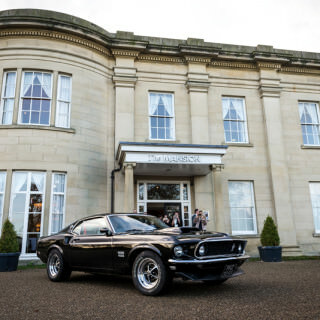 We have had the honour of delivering hundreds of weddings over the past 21 years. 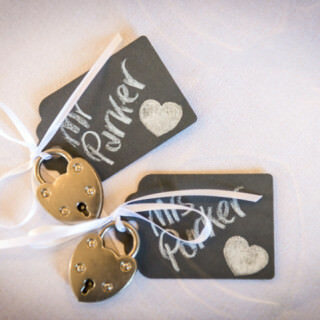 Browse our wedding gallery, you may just find some inspiration for your own special day. Visit our blog to read about some of our real life weddings. On the day, Matt and the team did an amazing job and everyone went well above and beyond the usual to help us deal with the problems that cropped up over the day. They worked tirelessly to be professional, friendly and precise. The way you orchestrated the day was just fantastic and simply out of this world. We had so many compliments about the food so please pass on my thanks to Mark and the boys for doing a great job. From start to finish it was all perfect. 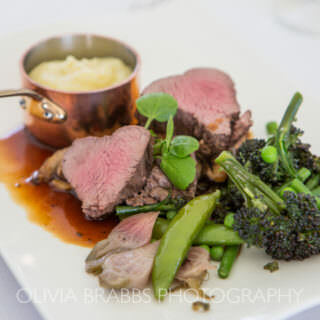 Both the service and the food on the day itself were exceptional (both the wedding breakfast and the bistro bites served in the evening) and we have received feedback from many of our guests saying the same, including some who are seasoned wedding goers who have told us the food and service is the best they have ever experienced. I wanted to write to you personally to thank you and all your colleagues for what was just a stunning wedding reception and evening celebration. Your attention to detail was impressive and I am still amazed at how you managed to make what is clearly a unique venue look magical. We and all of our guests had a fantastic time. Everyone commented on how beautiful the venue was, how good the service was, and best of all, our French guests really enjoyed the food and drink, which is praise indeed, believe me! 🙂 That was really important for us so thank you! Very many thanks to you and your team for helping to make our day so spacial. 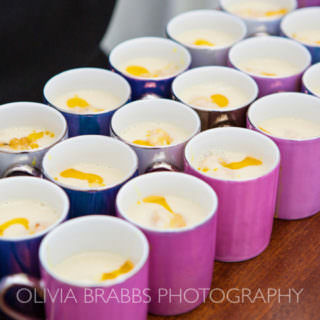 The whole event went really well; the service was excellent, the food great, but what made it so special was the way you and your team worked to make everything run smoothly and, apparently, effortlessly. You were a splendid host, not just on the day but in the run-up, with the organizing and discussions, that were enough to make sure it all worked without being intrusive in any way. Everyone enjoyed the event, and lots of people commented on how you and team had worked so effectively. 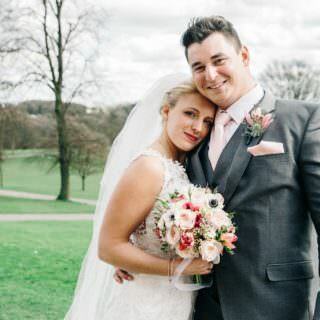 Me and Scott would like to thank you for everything you have done for us, our wedding day was perfect. And I love how you sneaked the card in! We loved it! Everyone said it was the best wedding they have ever been to. It was the best day of our life's. Our seasoned, imaginative wedding planners use an analytical approach for each area of the event, ensuring that nothing is left to chance. 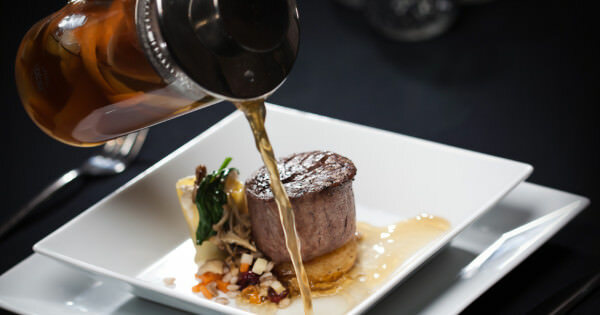 The food is provided by vastly experienced chefs, hailing from some of the country's top kitchens. 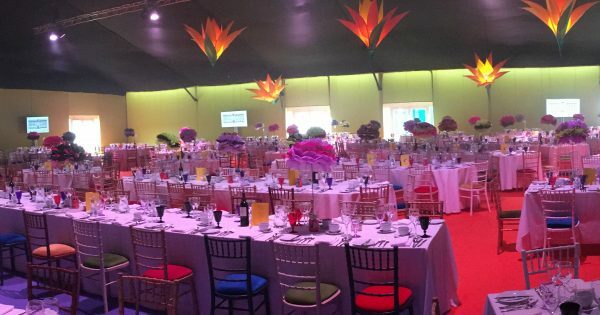 This allows us to provide the ideal event, from the theming to the tables and the service itself. 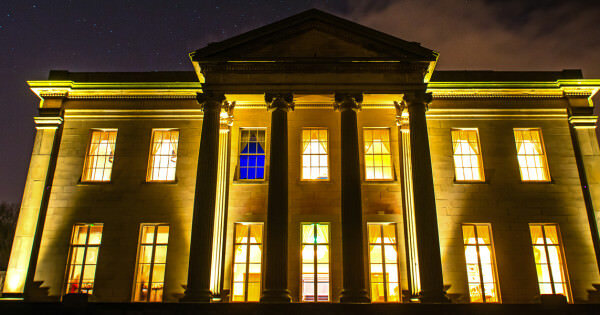 We have been planning and catering weddings for 21 years and have built a wealth of relationships with some exceptional suppliers along the way. It is so important to work with suppliers that you can trust and know will deliver on the day. 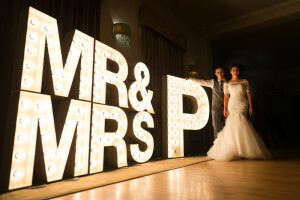 We can recommend photographers, florists, lighting experts and entertainers, but we are equally happy to arrange everything on your behalf.